Westheights Kids have been rehearsing, and are ready to “role”! 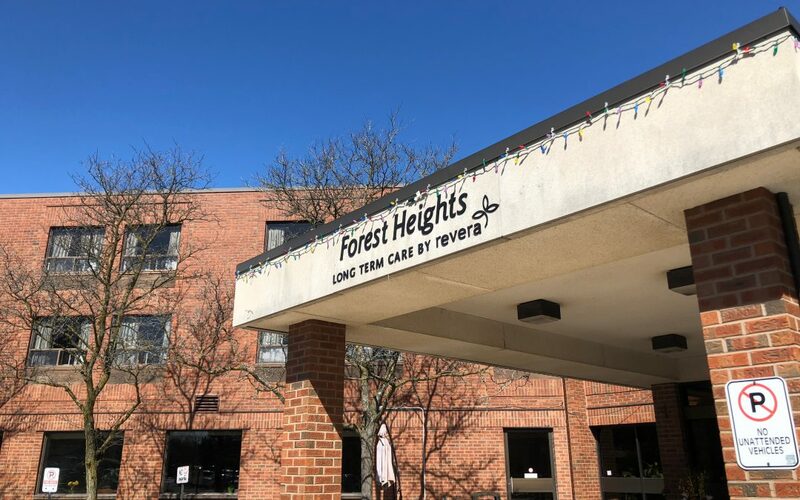 They’re heading over to Forest Heights Long Term Care Centre (next door) this Sunday, to do Church with the residents and their families. It’s one of a few scheduled visits this year, but the most exciting for many – because the entire service is run by Westheights’ students and kids! And everyone has an important role to play. We’re leading songs and hymns, reading Scriptures and prayers, playing instruments, dancing, acting, and meeting residents – with songsheets and gifts in hand! Make sure we have your child’s signed permission form. Copies are available at the Westheights Kids Hub on the lower level. Talk together at home about how Jesus exhorted us to visit the sick, and to love and care for others without condition. Encourage your student or child to pray for the residents and workers! If you suspect your child/student is fighting a virus, do not send him or her to FHLTCC. It is crucial that we do not knowingly bring illness into the centre. If that’s the case, and your child/student has a specific role in the service, please let us know asap. Drop off in the Great Room at 9:30AM on Sunday, April 14 (ALL SK-Grade 5s & students with special roles) and 10:30AM (all other attending students). Feel free to stay, parents, and watch our final run-through! Pick your child up at the Hub as usual, at 11:45, after the Westheights service. Students will be dismissed as soon as we return to Wesheights.